周年5日目！昨日1種、本日3種新規開栓♪TAP④は引き続き特別価格にてご提供中☆ - Liquor Shop NIGHT OWL OFFICIAL BLOG! ①独歩ビール ピーチピルス(JPN) 5.0% ￥204 NEW! ②REVIVAL BREWING Bourbon Barrel Juilet~Imperial STOUT~(USA) 10.0% ￥297 NEW! 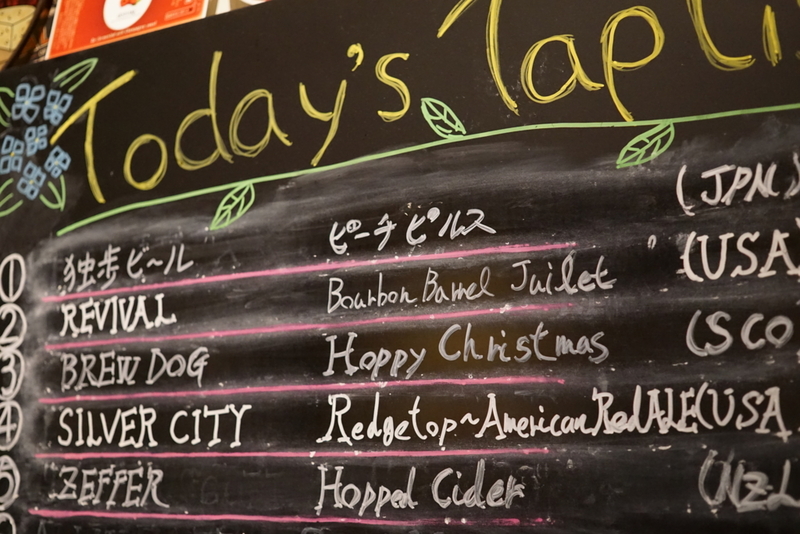 ③BREW DOG Hoppy Christmas~IPA~(SCO) 7.2% ￥210 NEW! ④SILVER CITY Ridgetop~American Red ALE~(USA) 6.0% ￥222→190 SPECIAL PRICE!! ⑤ZEFFER Hopped Cider(NZL) 5.4% ￥210 NEW!